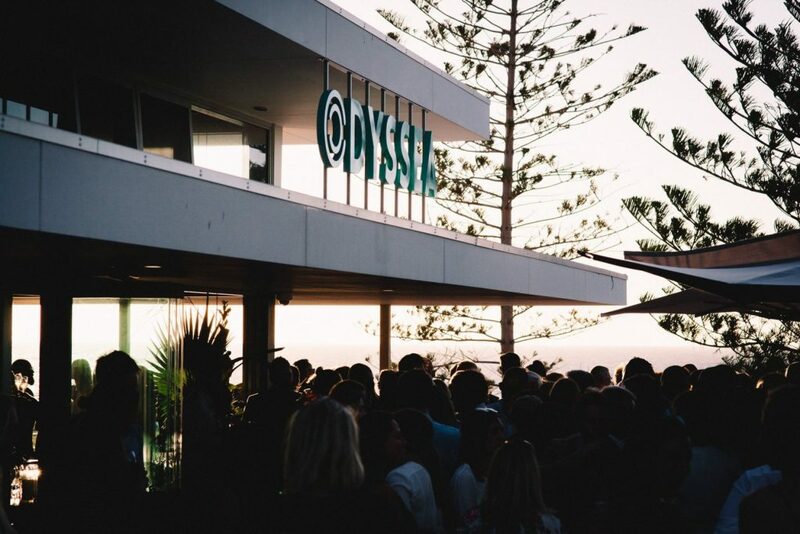 Odyssea brings a unique dining experience to Western Australia’s iconic coastline. Situated on the beach and filled with natural light, the spacious interiors bring a fresh perspective to seaside dining. 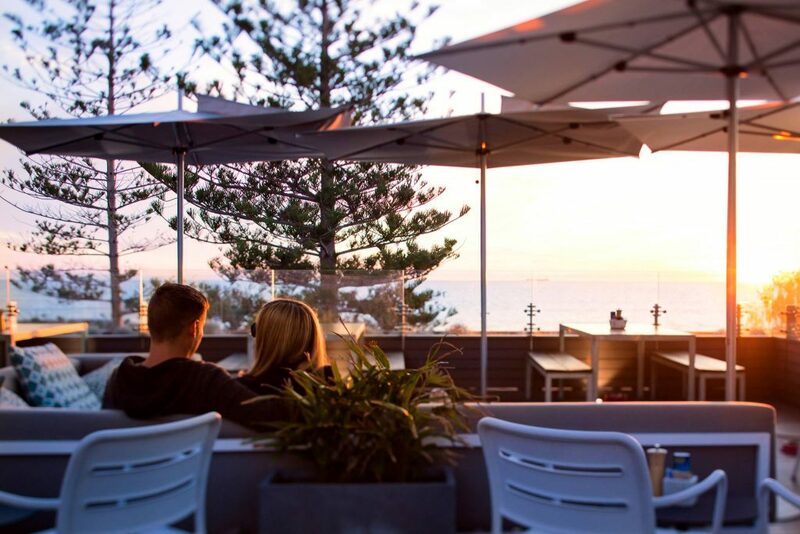 Owners Eleanor and Fabio Hupfer have set the bar high with the first of three venues to open as part of City Beach’s new development. 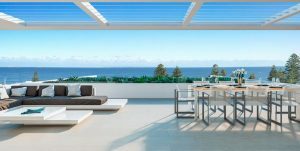 As a whole, Odyssea delivers a humble mix of sophistication, weaved in with casual beach charm. 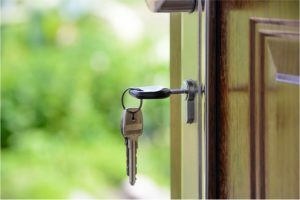 The welcoming atmosphere, and seaside location attracts City Beach locals and visitors alike. Pop in after a morning swim and grab a coffee to go, or sit back, take in the afternoon breeze and watch the sun dance across the ocean. If you’re in a hurry, the SSEA Kiosk has a range of fresh offerings prepared daily, perfect for those on-the-go. Whether you’ve come straight from the beach or you’re celebrating a special occasion, Odyssea has something to suit just about all tastes. The best thing is, they’re open seven days, for breakfast, lunch and dinner. Watch the sunset from this unique oceanside location any day of the week. 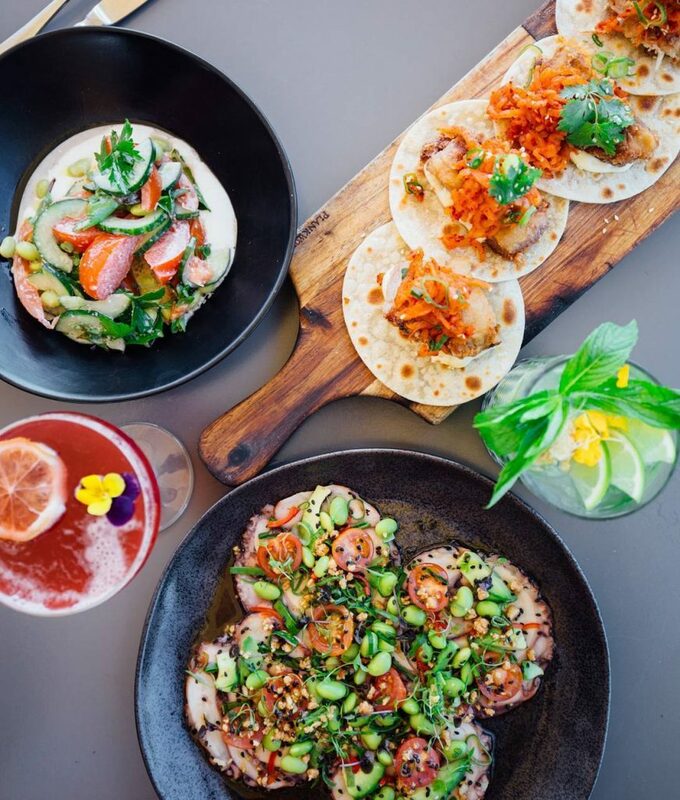 The modern-Australian cuisine, focuses on seafood and takes advantage of WA’s local produce. Executive chef Alan Spagnolo has developed a five-star menu, fusing flavours and textures that will make your taste buds tingle. No stranger to coastal dining, before Odyssea, Alan Spagnolo was the executive chef at the iconic Cottesloe Beach Hotel. His menu boasts a range of dishes, from freshly shucked oysters to Korean spiced fried chicken. Treat yourself to a selection of WA delicacies. The Fremantle octopus and Shark Bay king prawns are prepared to perfection and perfectly complement the seaside location. The surf is rounded off by a selection of local turf, from juicy kangaroo fillet to Margaret River beef and Mogumber Moore River sirloin. The condiment pairings range from a melt-in-your-mouth red wine and pink peppercorn butter to a zesty mustard and horseradish relish. From porcini salted potatoes to pan fried brussel sprouts, the substantial sides could almost be hero dishes in their own right. Wherever possible, the team at Odyssea try to make everything in-house, including specialty cakes and desserts. Modern Australian cuisine with a coastal dining twist. The extensive wine list compliments the menu and celebrates Western Australia’s wineries and breweries. Amongst the local heroes, Odyssea have a range of international favourites to choose from. If you’re looking for a fruity cocktail or a celebratory bubbles, there are plenty of options to choose from. 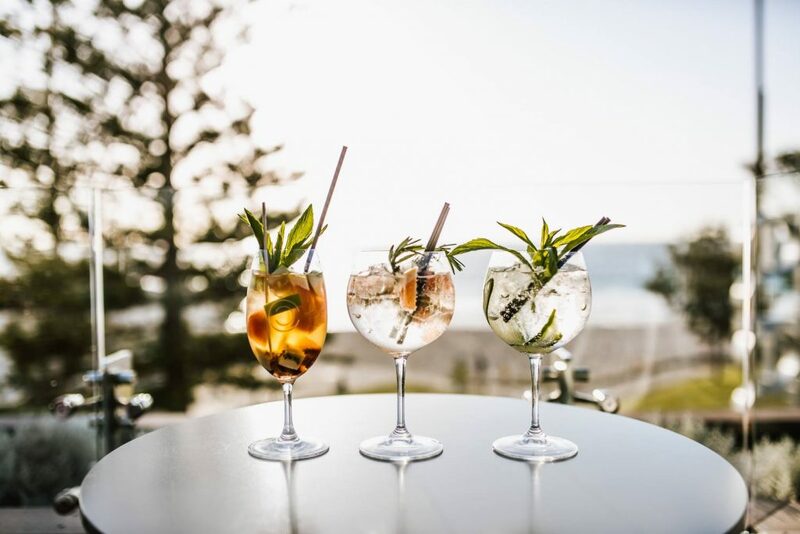 Whatever your drink of choice, Odyssea provides the perfect location to sit back and enjoy a refreshing beverage or two while you watch the sun go down over the Indian Ocean. All fruity cocktails and celebratory bubbles come with a stunning view! The owners Eleanor and Fabio Hupfer, developed the space with big expectations to satisfy many hungry bellies. With a capacity for 300 diners, the restaurant’s design lends itself to a buzzing atmosphere, never seeming to be overcrowded or empty. The wrap around deck, offers a unique dining experience with uninterrupted views of the Indian Ocean. 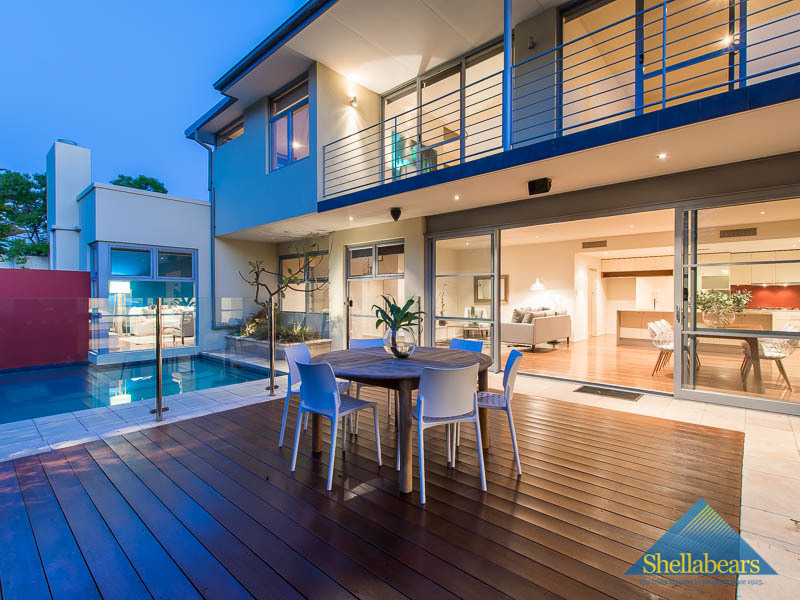 Together, the spectacular views and sprawling deck provide the perfect location to host special events and functions. Need an awesome location for your next function event? Consider Odyssea.